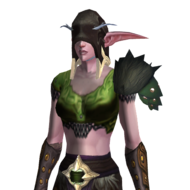 Demon Hunter Buged or Deleted ? 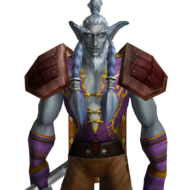 when i wanted to create a new demon hunter in BFA i couldnt find him WHY ? tempo bug or deleted or just me LF HELP ! [Legion] Rouge classline quests. Broke? 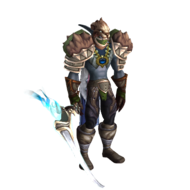 Why is there no demon hunter in patch 7.3.5? Does the Class Order Hall Quests work? Hello guys i am looking which class will i play when my game downloads, do you have any suggestions? 1. frost mage has higt dps 2. dh has higt dps 3. unholy and frost dk has higt dps 4. warlock has higt dps and bugs debuff 5. monk has bugs root got freedow slow move 6. no work arena1,2,3 use macros 7. bugs ret talent auto bubl fail got die? why rdy open rated? ty GM rdy bad work, Games over! When i go to the Moonglade, there is no quest, so i cant obtain dreamwalk. Can someone help me ? Stop bugs Destr.Warlock room every 3sec, And Same Frost DK Stop bugs damage DH and Arcane Mage! Stop lag skill and server Where fix WQ? nothing fix Stop stay only need FIX ADDONS! JUST ALL NEED FIX AND STOP VERY LONG NOTHING FIX! 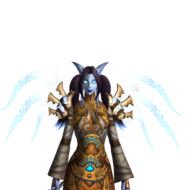 So, recently I have started playing on legion, I rolled spriest at first then bm hunter but I have noticed that both of these classes have some crucial bugs that affect the game-play so I decided that its time to re-roll again but first, I would like to know what class/specs are on top of the DPS charts atm and what class I should really ignore due to their circumstances. And overall what class is worth to mention in legion since i have never played it. PS. I really enjoy feral, is it worth maining it or will I get overwhelmed with bugs? 1. just start i use macros /Focus arena2 bugs cant use focus in Skirmish arena, how poblem? 2. 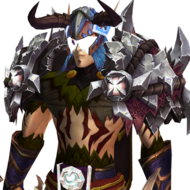 Ret Paladin same no fix, enemy ease kill ret paladin, nothing fix 3week, have OP warlock, shaman, druid, Demon Hunter, Hunter, Dk, Monk, Mage In Blizzard have 830 ilvl Ret pal give 300k dps, Firestorm there 838 ilvl max 250k dps nice? 3. Skirmish arena i cant see people, stupid attack my die Thanks games! Hello all! 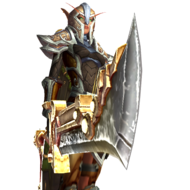 I think some of you may realize that there is no pvp class set on tournament realm for every class at horde side(and there is some missing on alliance side either). Please check this report and bump this, for the sooner fix. https://firestorm-servers.com/us/report/see_report/6174 Also, it would be nice if a buddy check this on other WoD realms, to help the developers' job. Thank you! New to the game. I'm currently downloading MOP. I've checked some reviews. It seems that this game is only worth playing if you choose the pandaren. Is this true.? Is the story equally good if I choose to play with some other class, maybe the dwarves.? Also is the hunter class any good for this expansion.? 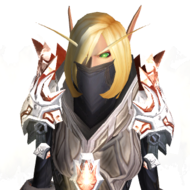 Yo peeps,since Legion is months away and retail is beyond boring (and not worth paying for),I decided I'll play here for a little while.I am interested in some information about some classes,how decent are they,how many bugs do they have,and how often do bugs get fixed. 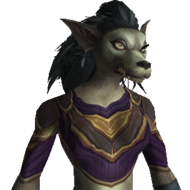 I'd like to know about Enhacement(Resto),Rogues(Sub),Unholy/Frost,Destruction Warlocks. 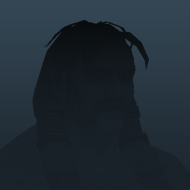 Hope someone can help out,cu ingame peeps.